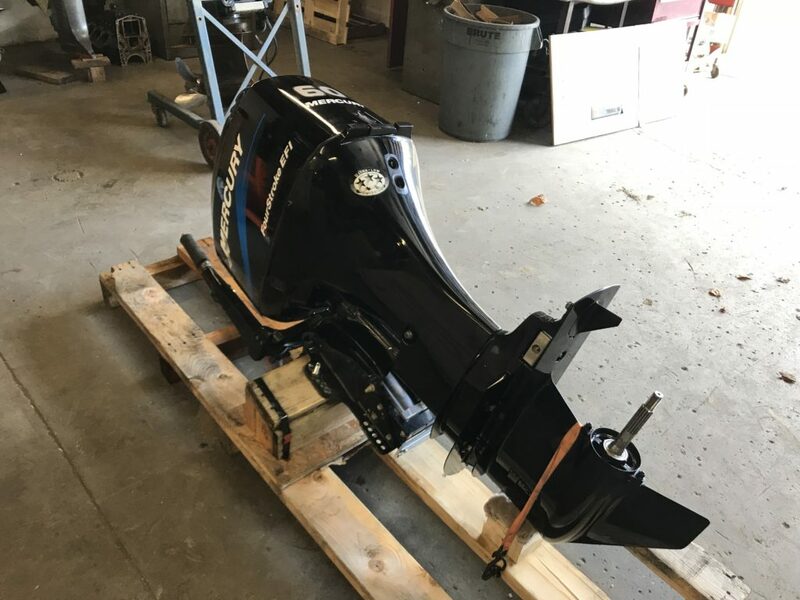 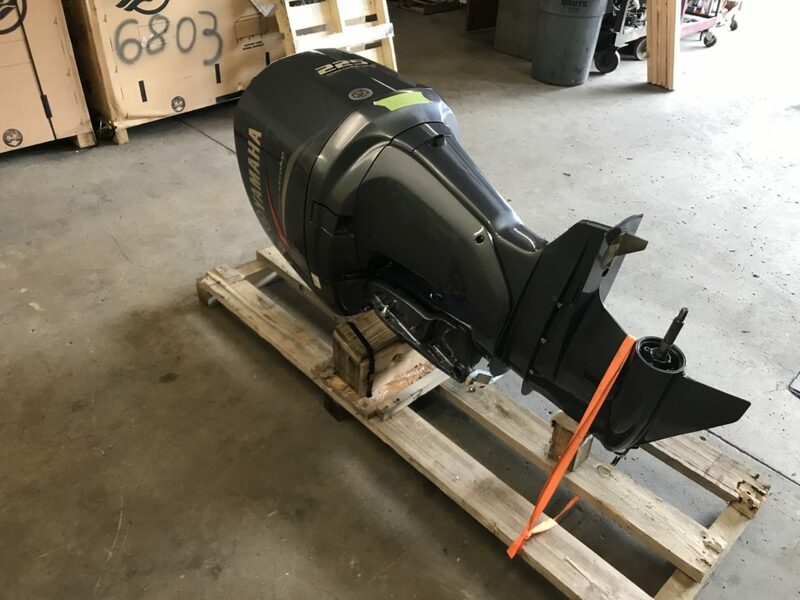 Blackbird Motors Inc. "Serving the Marine Industry Since 1972"
To our Coastal Customers, Our thoughts and prayers are with you during this hurricane season! 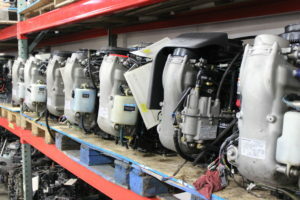 If your looking to re power your pontoon boat , we plenty of motors in stock! 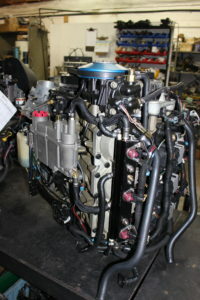 “90HP -115HP New and Re-manufactured”!! 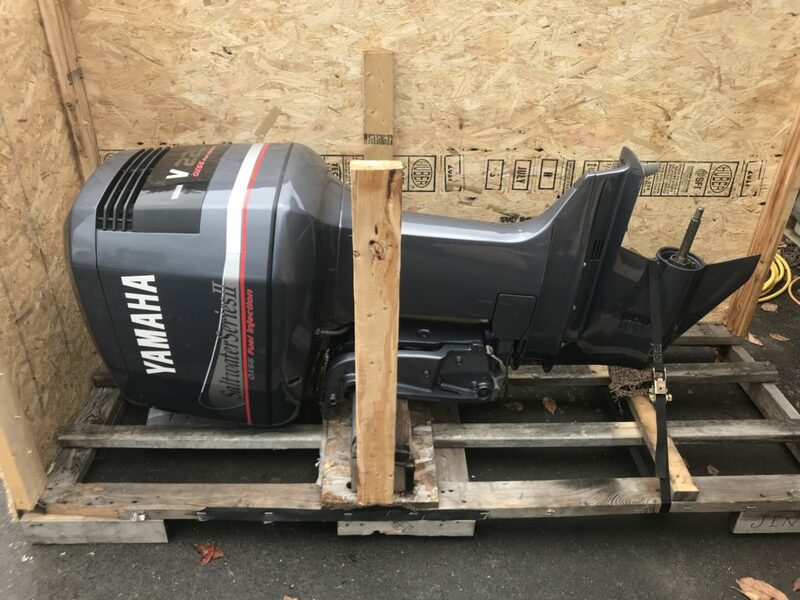 Brand New & Still in the box! 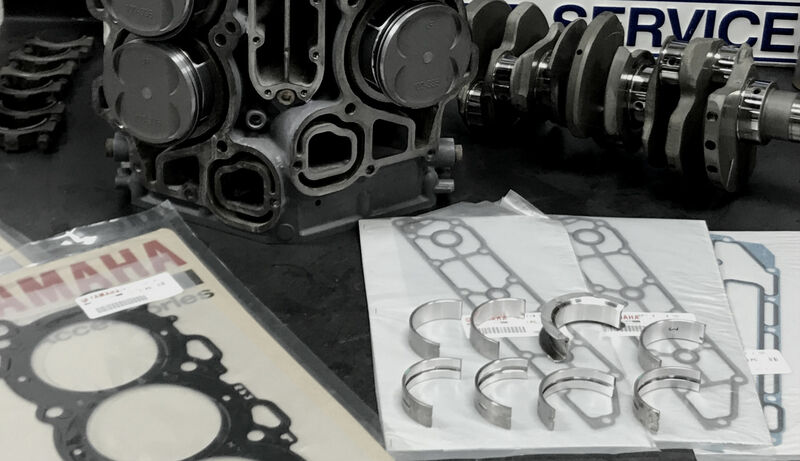 Call Us Today about our 2018 Reman Inventory and our Hot Hot Hot Deals!!! 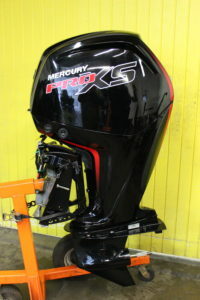 Sale on Mercury 200-250 Pro XS Power Heads! 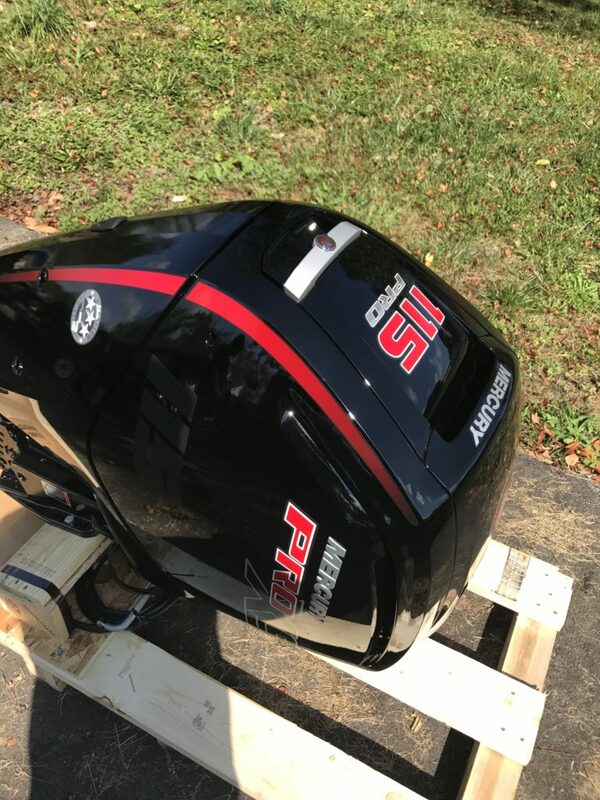 Come join us on our Facebook group! 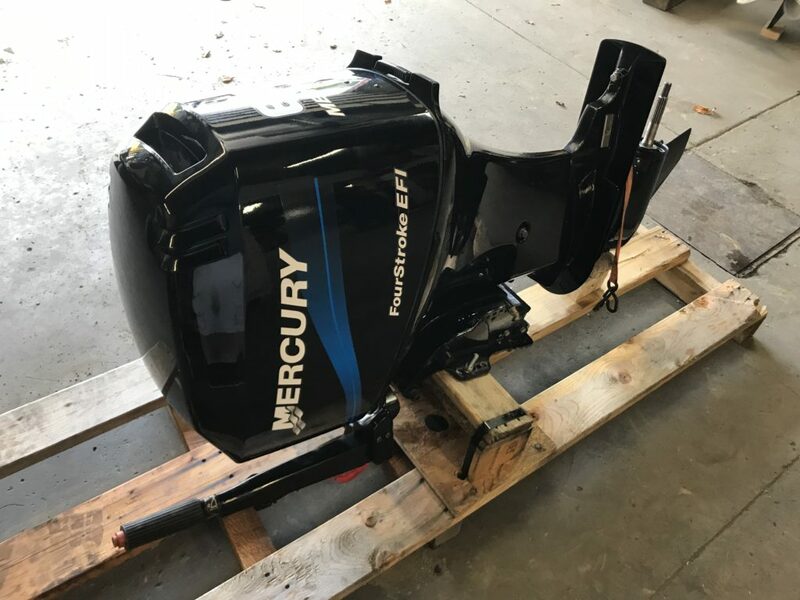 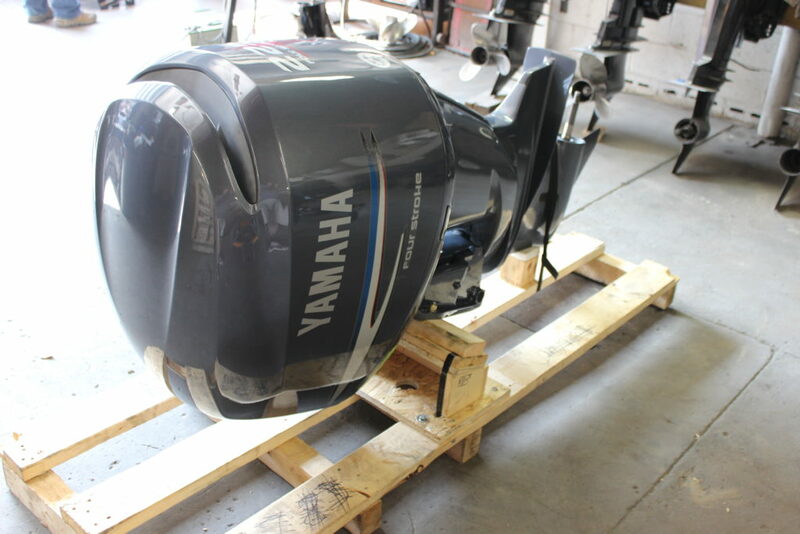 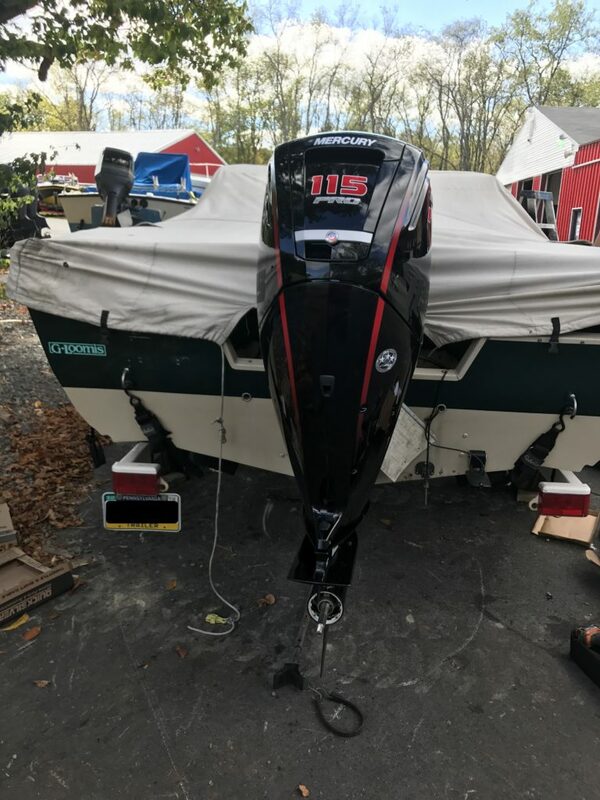 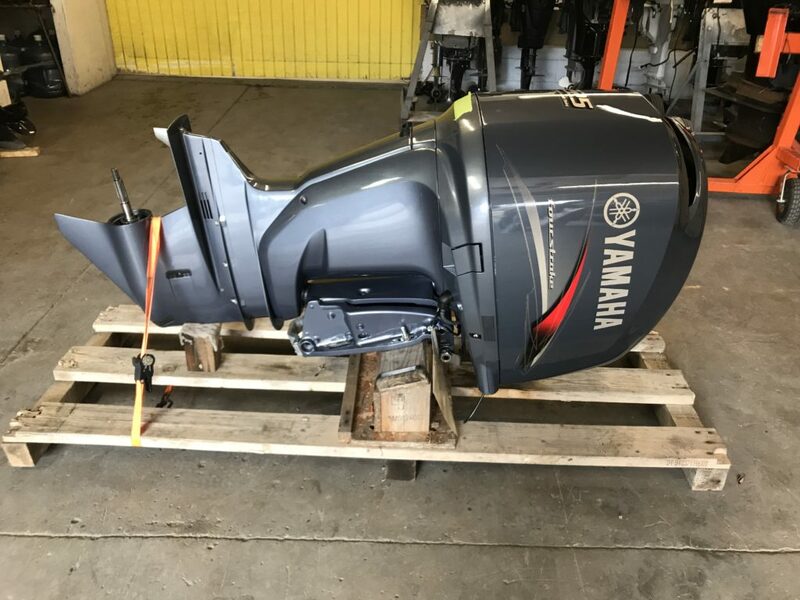 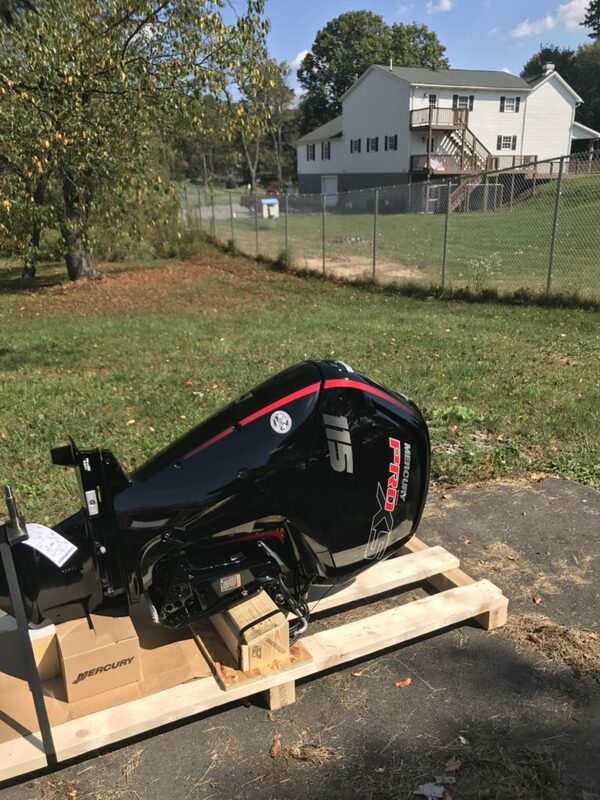 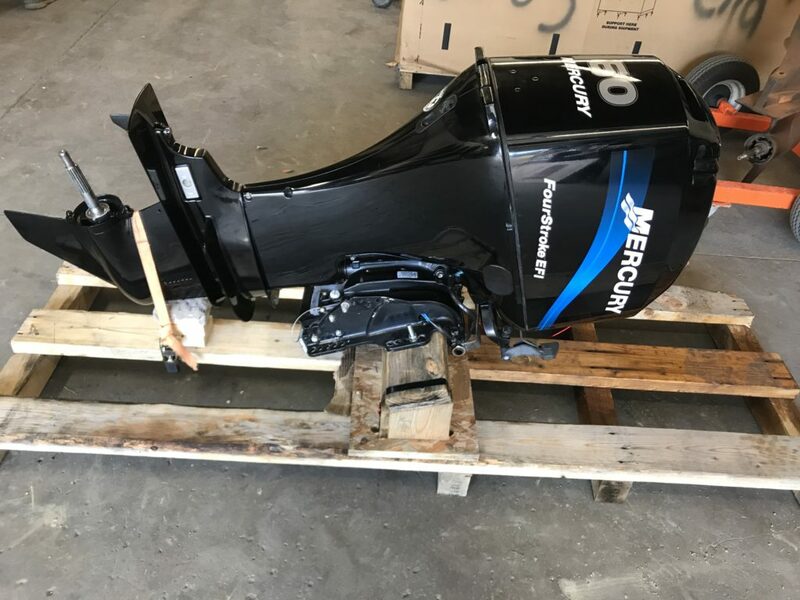 Were everyone can gets involve on selling and trading outboard motors. 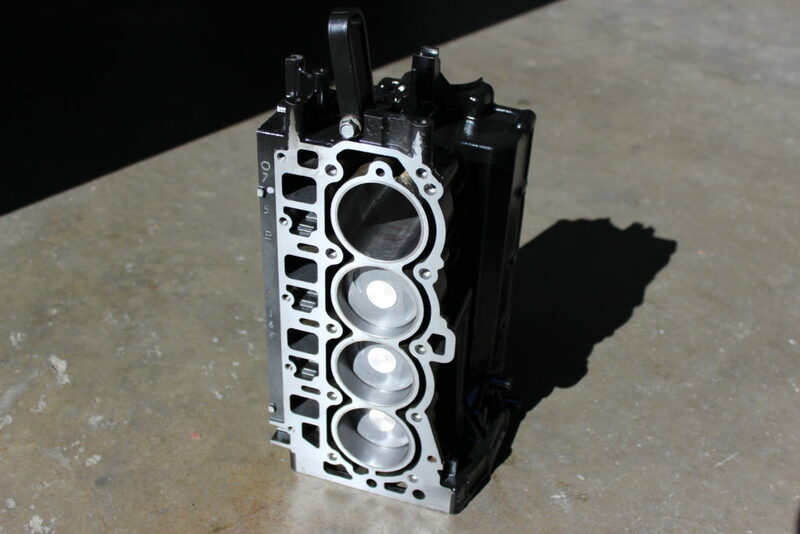 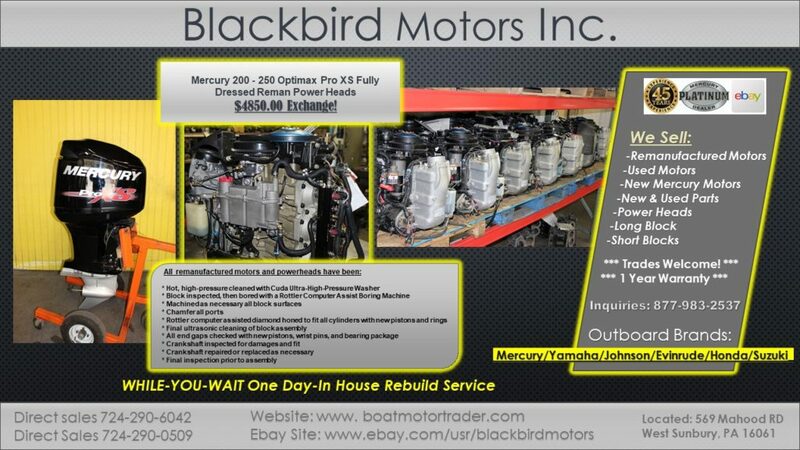 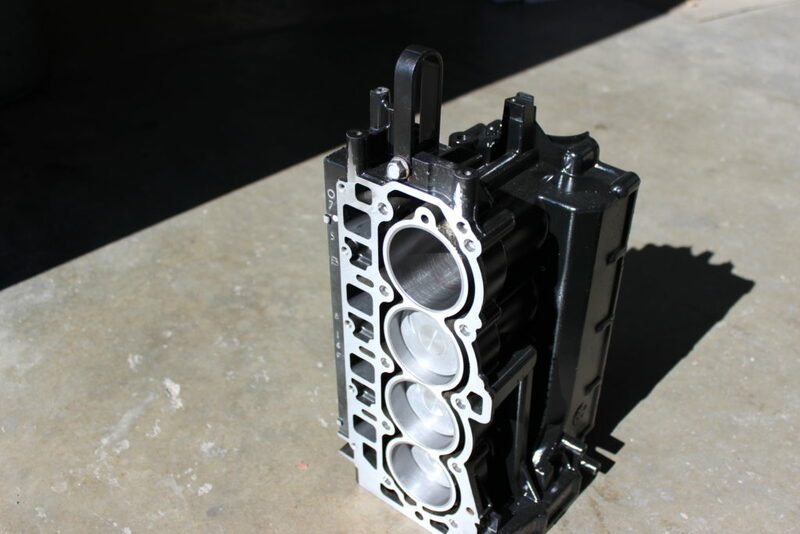 You’ll also see our remanufactured motors for sale. 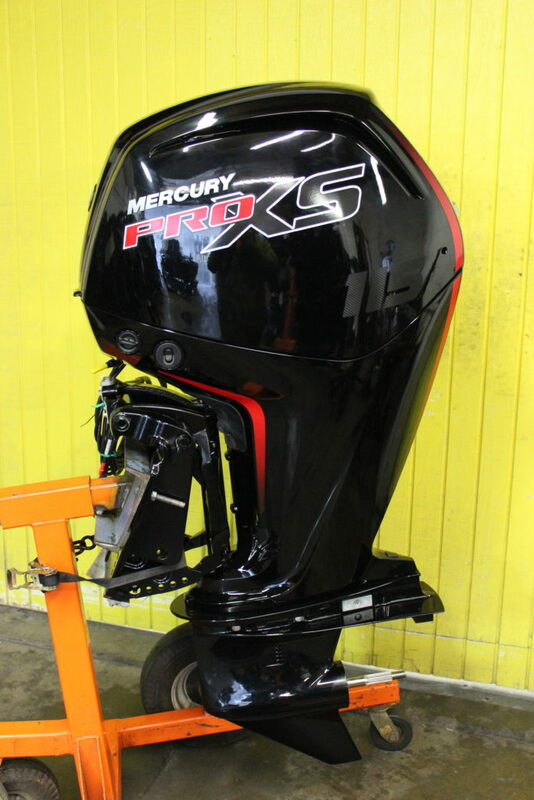 2009-2015 Mercury Pro XS Power Heads! 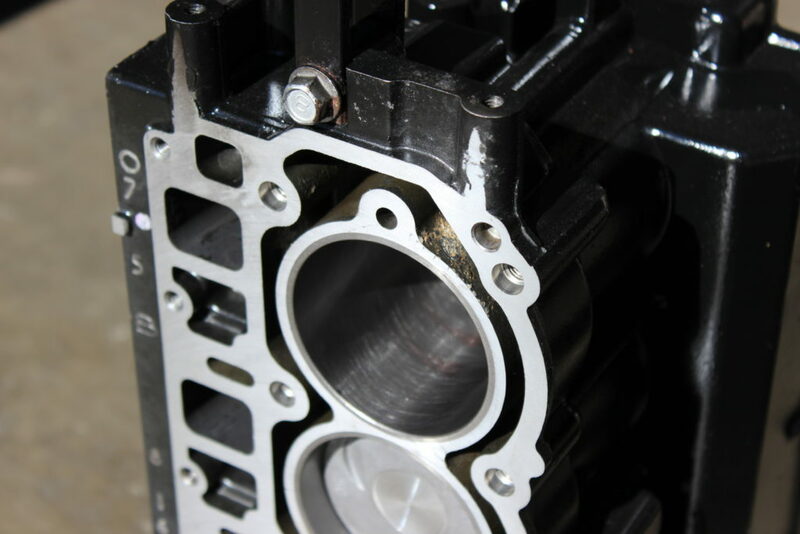 We our a remanufacturing company that “Does It Right”. 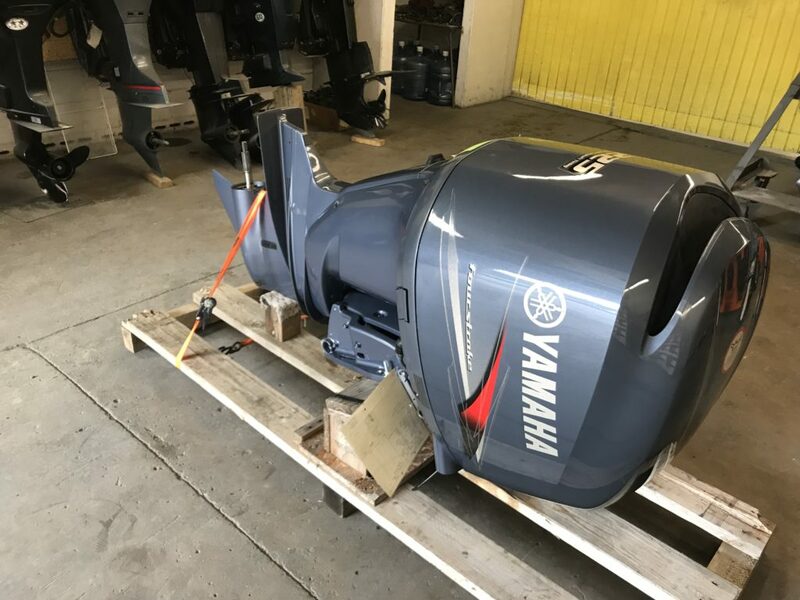 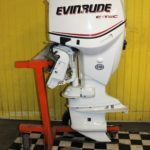 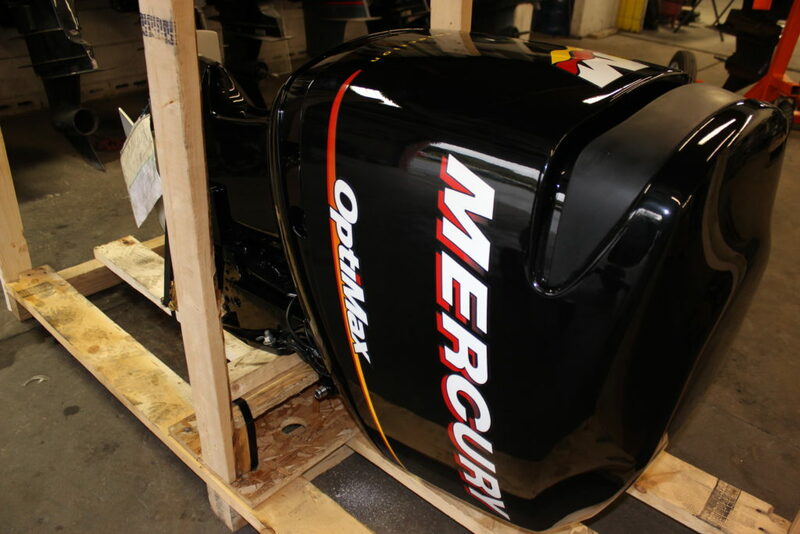 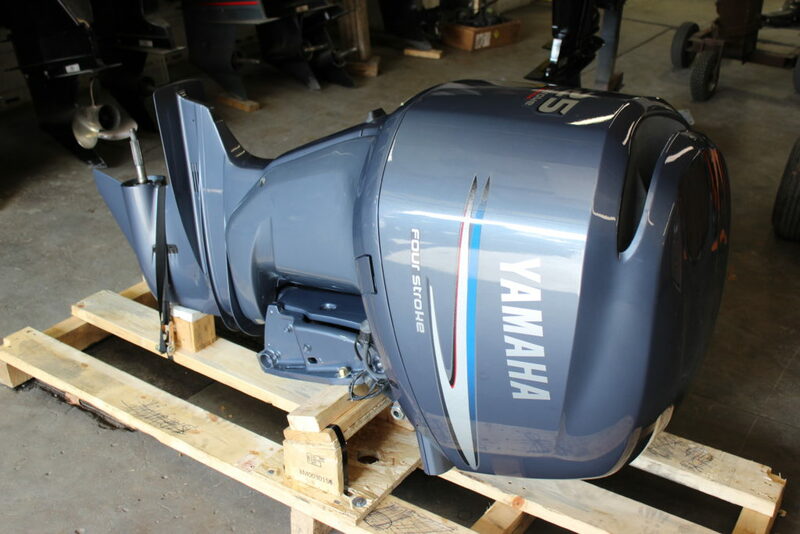 We service thousands of outboard motors monthly and all brand types. 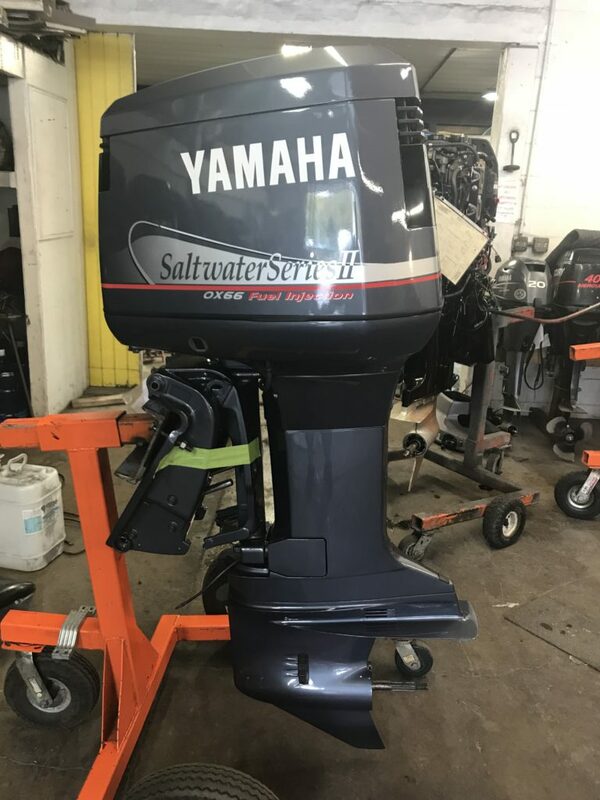 We have a talented crew that can provide a wonderful experience and a speedy service that will get you back on the water! 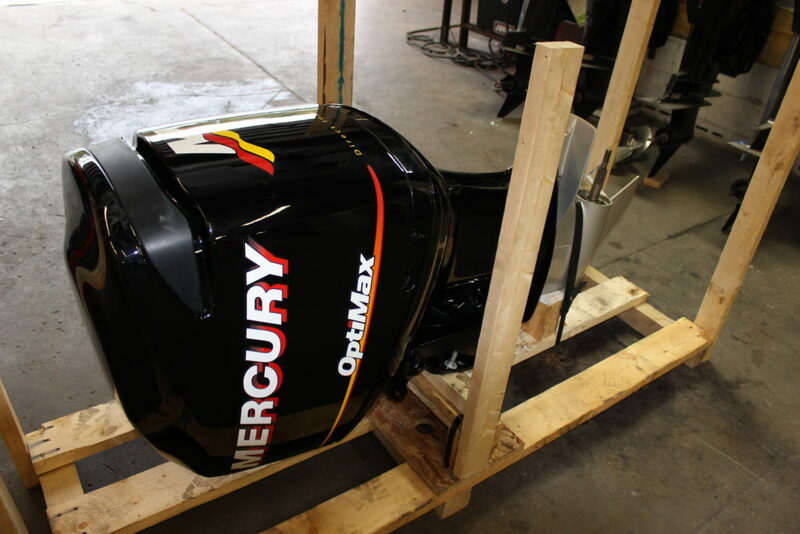 We have over 30 running and fully dressed 200 -250 Mercury Optimax Pro XS Powerheads that are ready to drop on. 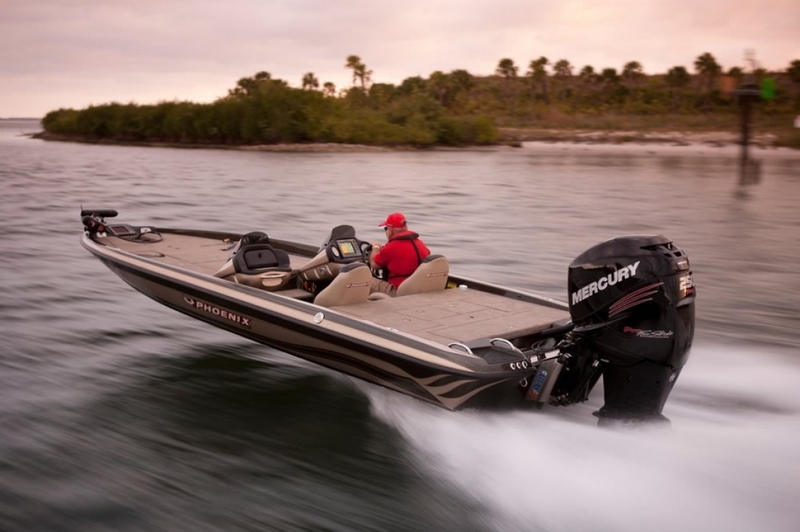 If your fishing in a bass tournament then this is the way to go for a quick fix our even to have a spare. 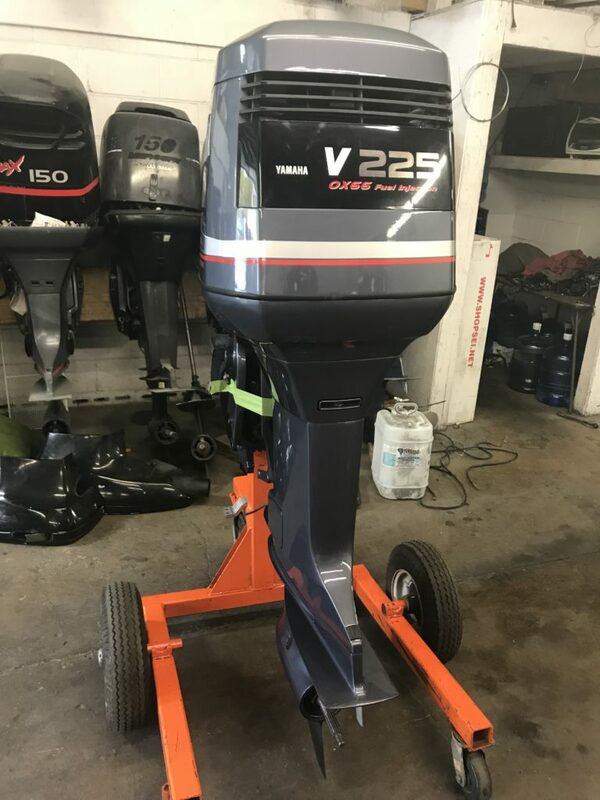 Don’t be out of a motor during a tournament with out a back up plan. 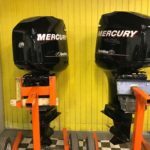 These power heads will fit 2001- Newer Mercury’s. 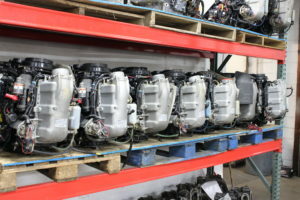 Don’t buy used, get your money worth by buying a reman. 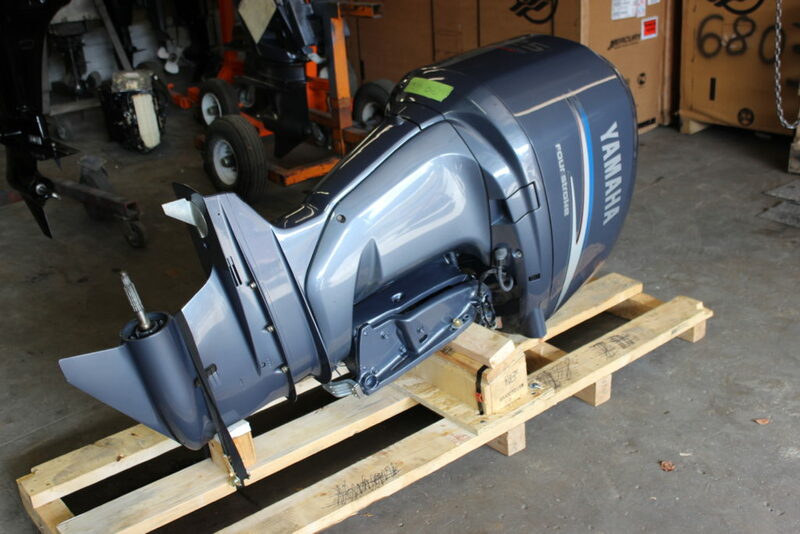 We will arrange all shipping by FedEx freight. 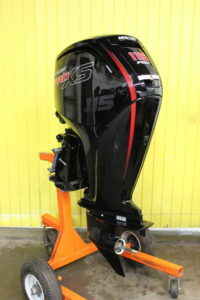 We ship daily and will pass our 85% discount on to you !! 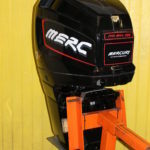 Residential service available with lift gate. 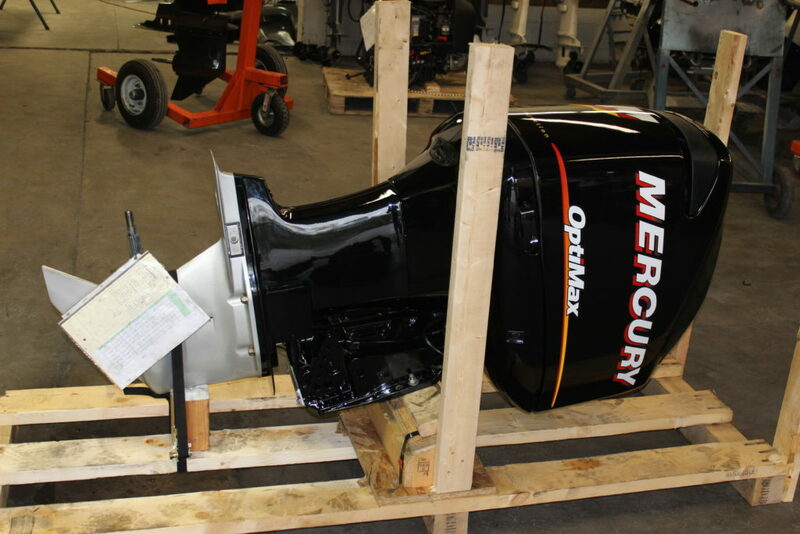 We have a 200 Hp Mercury Reman that needed to be test run on a boat. 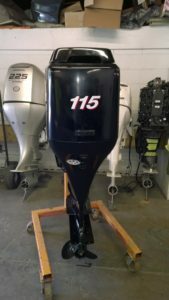 So we decide to load up our gear and hit the river knowing it’s in the middle of November. 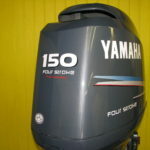 Man was it chilly going near 70 mph down the Allegheny River.